Have some acrobats at home? 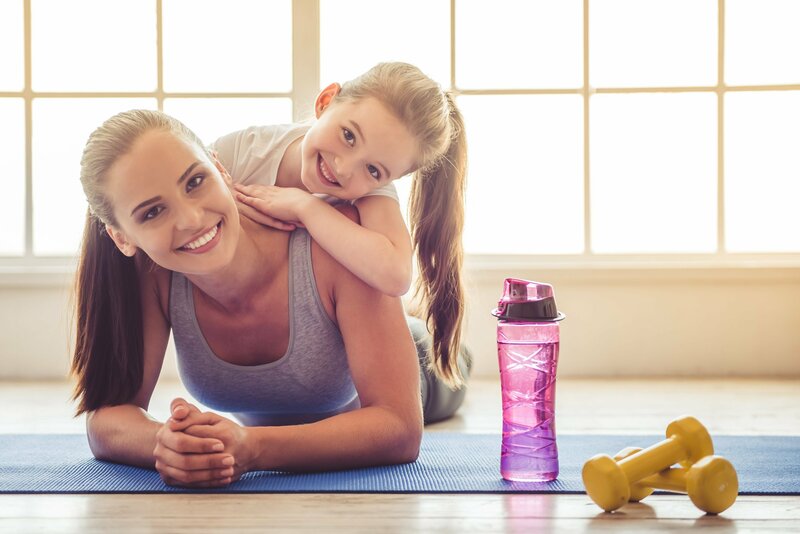 Let them practice their cartwheels in the gym instead of the living room. In our gymnastics classes, your child will receive weekly training in age-appropriate acrobatic skills. By using skill building progressions and drills, our knowledgeable instructors will teach your child bar, beam, and floor skills in a fun and effective way. Depending on age and skill level your child will learn moves ranging from forward rolls, handstands, and cartwheels to back handsprings, walkovers, and back tucks! We have several age categories ranging from toddlers to teenagers. Perfect for teens who like to feel the rhythm. We’ll have them dancing up and down the halls! 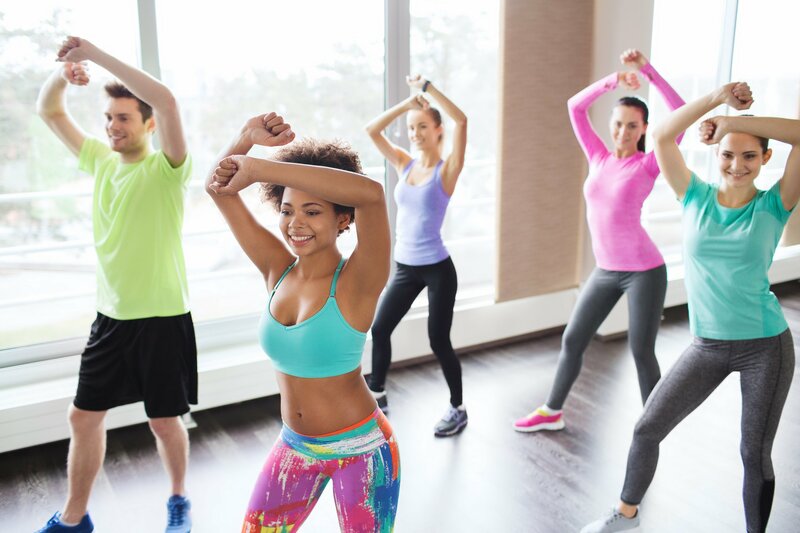 Hip-Hop classes are the ‘hippest’ way to work on core strength and flexibility while learning the fundamentals of the dance style. Three cheers for fitness! 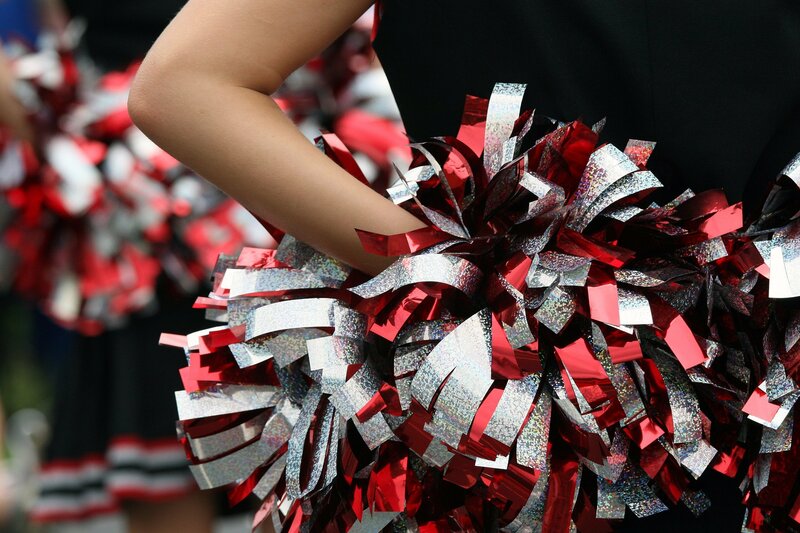 Get your cheerleaders on the road to cheer team tryouts. Ballet at Modern Play follows a structured sequence of training stages intended to increase technical skills, stamina and discipline in accordance with their age and physical development. We only have instructors with extensive experience and who have a passion for teaching and sharing their love of dance!